That was the General Assembly of the United Presbyterian Church in the U.S.A., and the year was 1981. 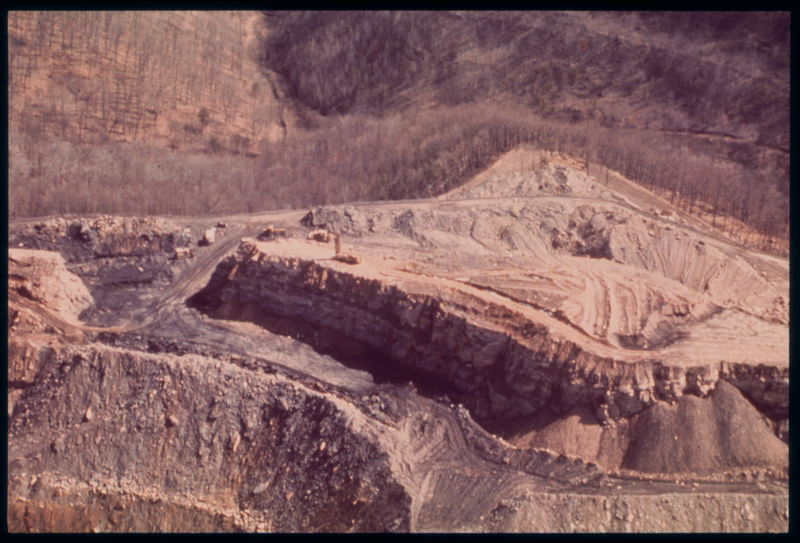 Strip mining, Mission Responsibility Through Investment records, 1973-1990. Accession number 95-0412. Throughout the 1980s and 1990s, the Church grappled with Americans' consumption of fossil fuels. The 1981 statement ultimately focused on acts of individual piety -- following Jimmy Carter, turning down thermostats and wearing sweaters -- but also identified "national supremacy" and "institutional rigidities" as the chief roadblocks to a faithful response to climate change. Nearly forty years later, the chief roadblocks to addressing global warming are physical. Emissions from our currently operating oil fields and coal mines will cause a global temperature rise of more than 2 degrees Celsius by 2100; this is why a 2016 report called for immediate cessation of new fossil fuel exploration, and reduction of global CO2 emissions to zero by 2026. That's in eight years. As the 223rd General Assembly prepares to address itself to divestment from fossil fuel companies, we look back at the words and deeds of the past 40 years of Assembly work on fossil fuels. The 1971 General Assembly in Rochester approved a report of its Advisory Council on Church and Society two years in the making, Christian Responsibility for Environmental Renewal. The statement called for Christians to espouse an "eco-ethic" which would privilege the rights of life over property rights. It also emphasized personal austerity, calling on Christians to "discipline themselves as consumers." 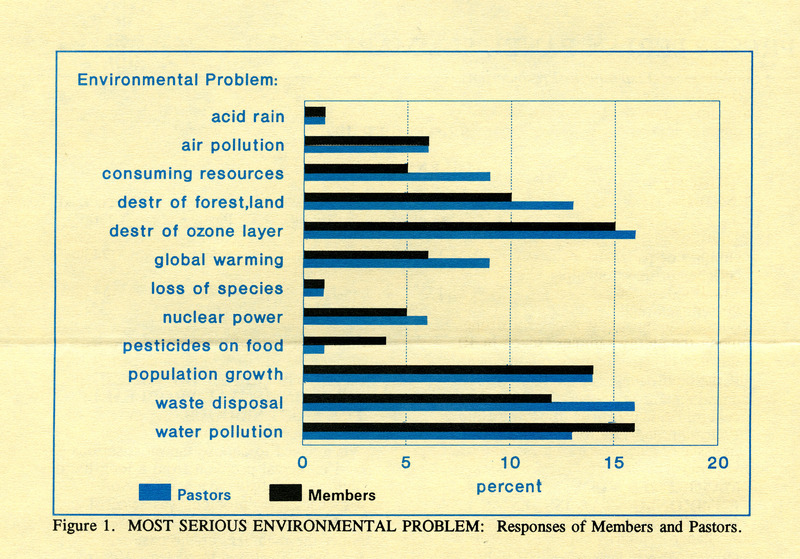 The inchoate environmental politics of the 1970s -- in which campaigns against litter carried as much gravity as campaigns against nuclear power -- were represented in the Church's statements of the 1980s, which included positions on acid rain, use of dioxin in paper manufacturing, fuel efficiency standards, and the storage of nuclear waste. By the end of the 1990s, the contribution of fossil fuel emissions to global warming emerged as its own issue. In 1996 the Assembly Committee on Faith and Sustainable Development recommended to the Church the General Assembly's 1990 statement on global warming, which called on the United States to promote sustainable development of energy resources in the Global South and to "hasten its own transition away from dependence on fossil fuels." 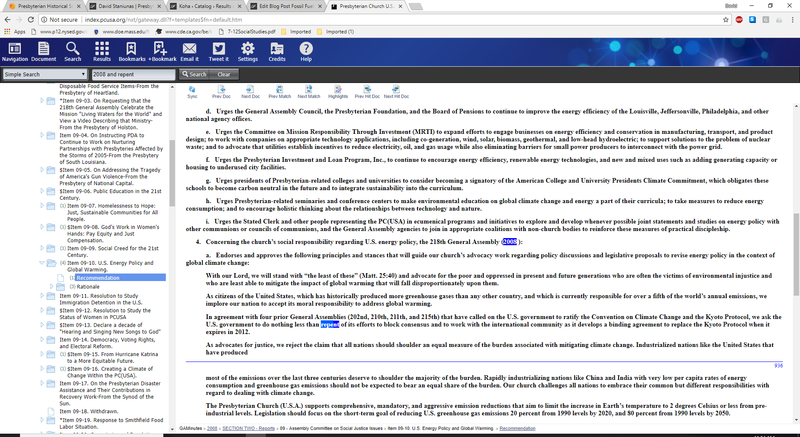 The Assemblies of 1998, 1999, and 2003 all called upon the United States to ratify the Kyoto Protocol; the 2003 Assembly called for a "national emergency response" to climate change to be fully functional by 2005. 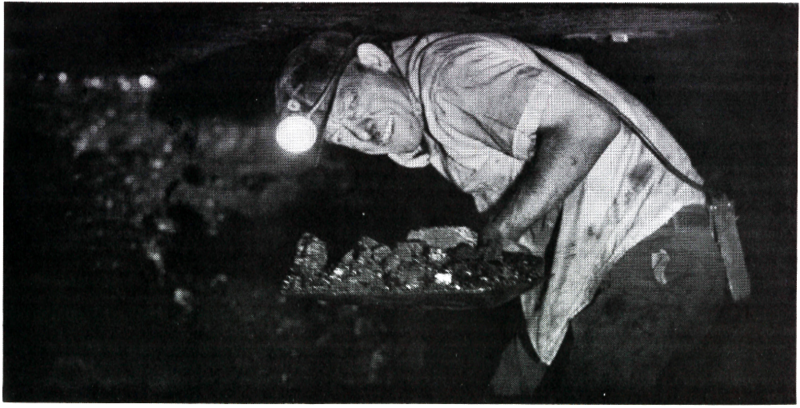 Miner in eastern Kentucky, from Erets: Land: The Church and Appalachian Land Issues. Joint publication of the Christian Reformed Church, the Cumberland Presbyterian Church, the PC(USA), and the Reformed Church in America, 1984. 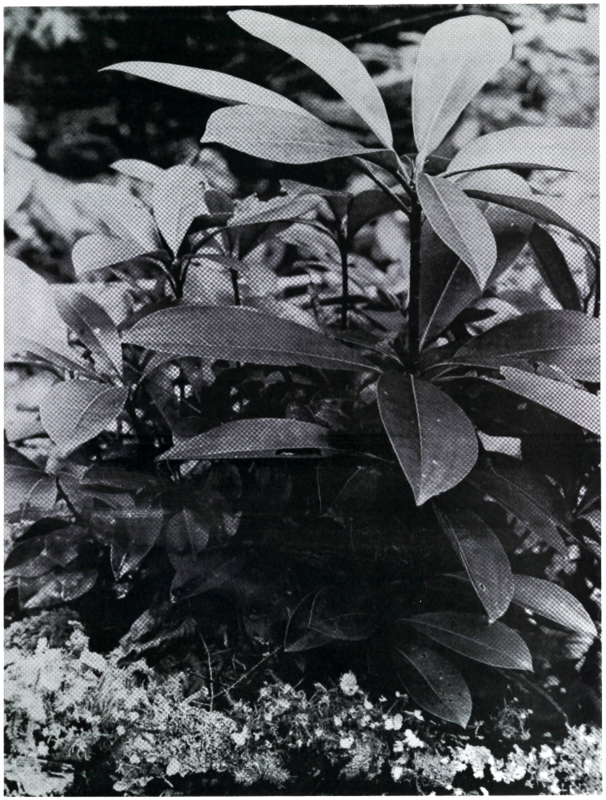 Rhododendron, from Erets: Land: The Church and Appalachian Land Issues. In 2014 the Presbytery of Boston overtured the General Assembly to instruct the Board of Pensions and the Presbyterian Foundation to liquidate their holdings in fossil fuel companies and to reinvest in renewable energy. Assembly referred the overture to Mission Responsibility Through Investment, the PC(USA)'s office of witness to corporations, for study. In January of 2016, MRTI recommended a strategy of corporate engagement against divestment. At the 2016 General Assembly in Portland, the divestment overture was approved by committee, alongside a minority report holding MRTI's position; the Assembly approved the minority report, 391-161 -- seventy votes fewer than the 2014 referral to MRTI. Presbyterians such as Megan Gregory of First Presbyterian Church (Ithaca, N.Y.), following the Confession of 67's emphasis on reconciliation, see the Church's work of witness as "compromised by the fact that we continue to finance fossil fuel exploitation." Divestment returns to the 223rd General Assembly's Committee on Environmental Issues this year as Item 08-01, an overture from the Presbytery of Hudson River, with 38 presbyteries concurring. 2 hours 12 min ago. Happy #EarthDay from the Presbyterian Historical Society! Here is an image of the very first Earth Day in 1970 that comes from our collection of Religious News Service photographs. To view this image and read about the Presbyterian Church and it's involvement in environmental causes over the years, visit https://buff.ly/2GznHvN.